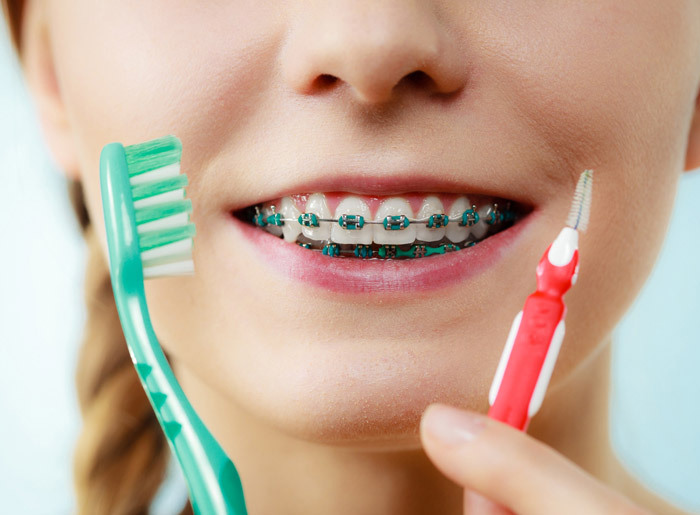 Once you have your braces, it’s important to maintain good oral hygiene. Food particles can get stuck in your braces and cause plaque, which, when built up, can cause problems with your teeth. You should brush and floss after every meal and snack to prevent plaque buildup as well as tooth decay and gum disease. For a quick overview on keeping your braces clean and in tip-top condition, check out the short video below! Brushing and flossing with braces from Neil Gorin on Vimeo.